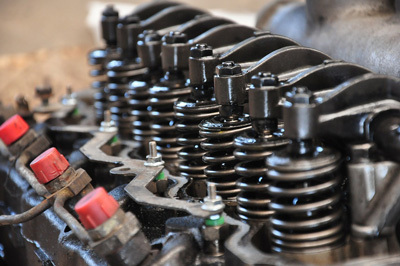 Our professional team will ensure that our garage in Poole provides mots service & repairs at competitive prices. 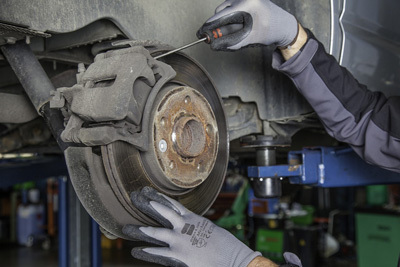 We have worked on all kinds of vehicles and pride ourselves on quality service. Vehicle servicing to the highest standards. 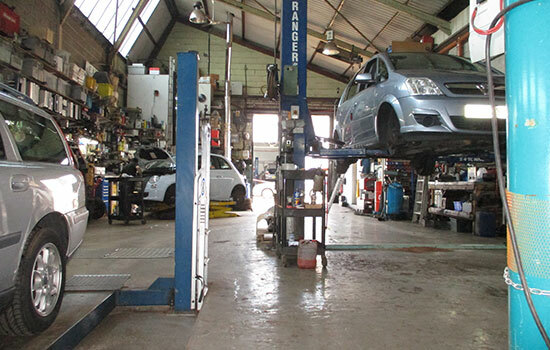 Sensible MOT Poole testing at a reasonable price. Air conditioning regasing and repairs. 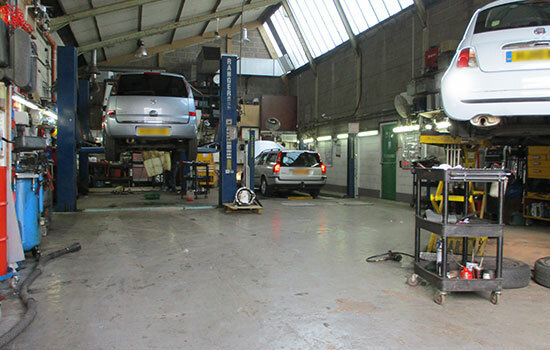 We offer sensible MOT testing here in Parkstone and can accommodate for customers from Poole and Bournemouth with a free retest - should your vehicle fail the initial inspection. Our friendly helpful staff will be pleased to assist you in any way they can. 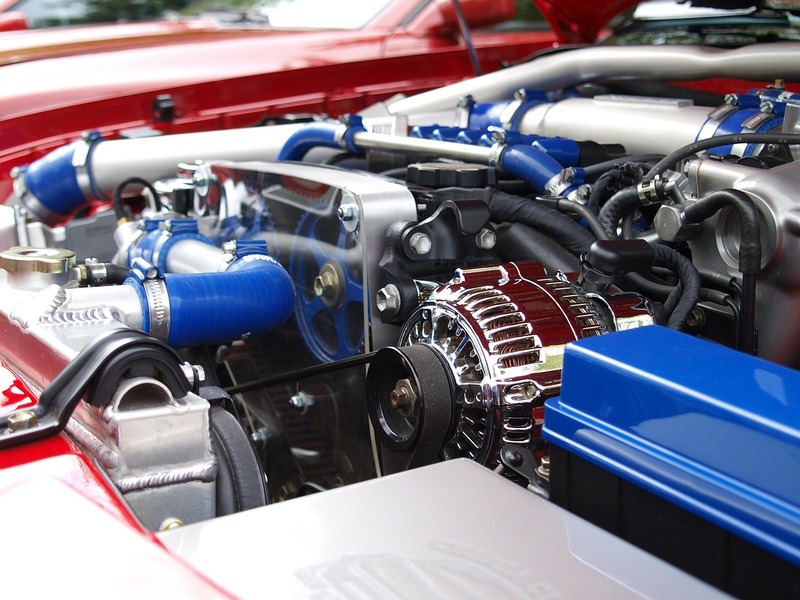 Our technicians have the required accreditation required to service and repair car air conditioning systems. 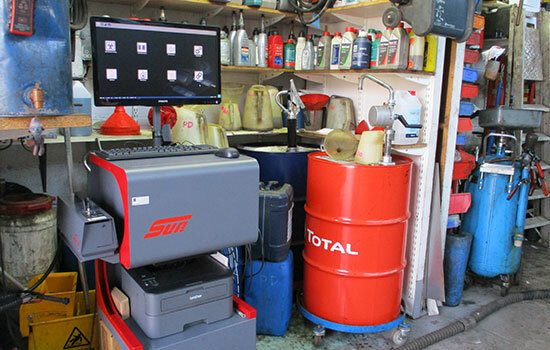 Regas / Recharge only £39.95 inc vat This includes: gas, dye & oil so no nasty surprises. (up to 1,000 grammes R134A) Should your vehicle require repairs to the air conditioning system we have the equipment, knowledge and ability to rectify faults. Alfa Romeo, Aston martin, Audi, Bentley, BMW, Chevrolet, Chrysler, Citroen, Dacia, Daewoo, Daihatsu, Dodge, Ferrari, Fiat, Ford, Honda, Hyundai, Jaguar, Jeep, Kia, Lancia, Land Rover, Lexus, Mazda, Mercedes-Benz, MG, Mini, Mitsubishi, Nissan, Peugeot, Porsche, Proton, Renault, Rolls-Royce, Saab, Seat, Skoda, Smart, Subaru, Suzuki, Toyota, Vauxhall, VW. We can test and rectify faults on Airbag, Engine management, ABS, Traction control, Tyre pressure monitoring, Climate control, Parking sensors, Automatic transmission, Immobilisers, Central locking systems and just about any other electrical system fitted to a vehicle.